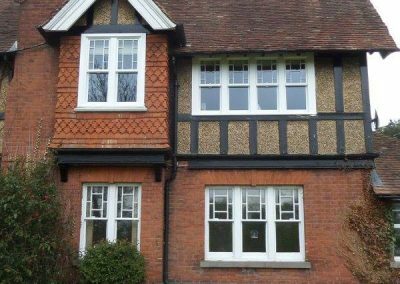 The traditional window from the Edwardian, Victorian and Georgian periods. 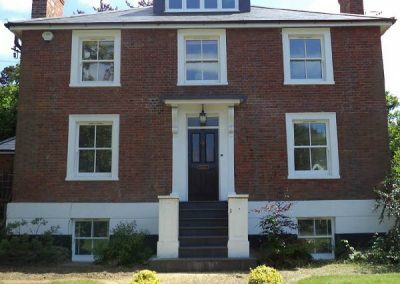 Crafted using traditional methods that utilise cords and solid brass pulleys with lead counterbalance weights: a reliable and proven method. 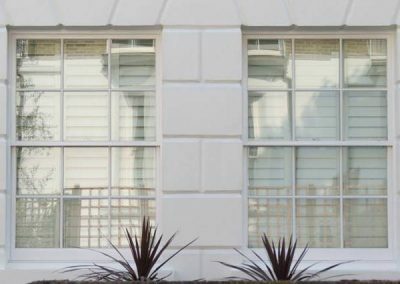 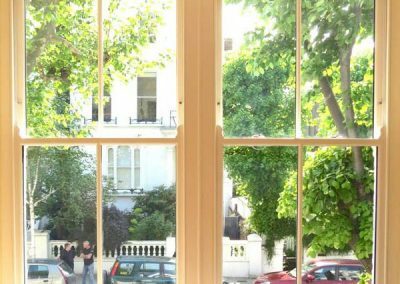 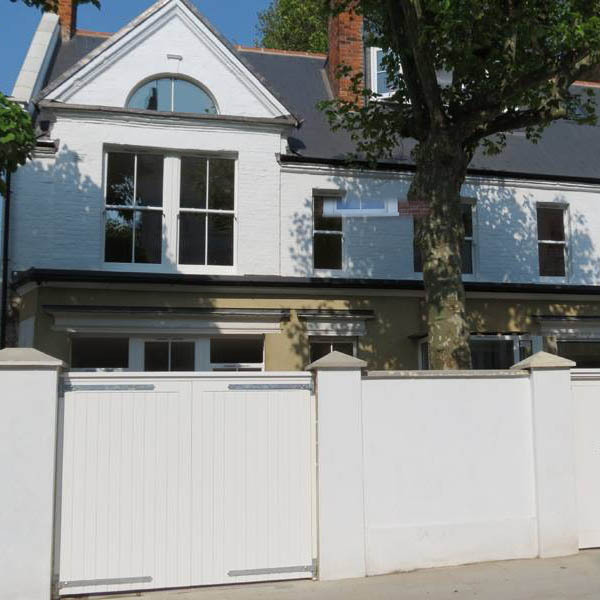 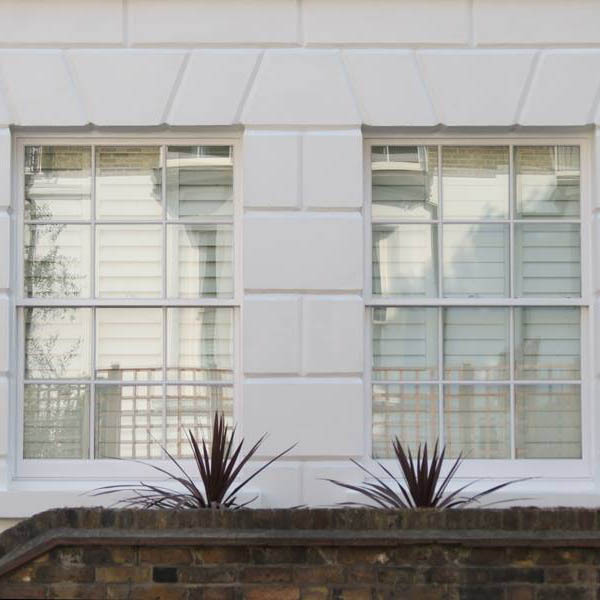 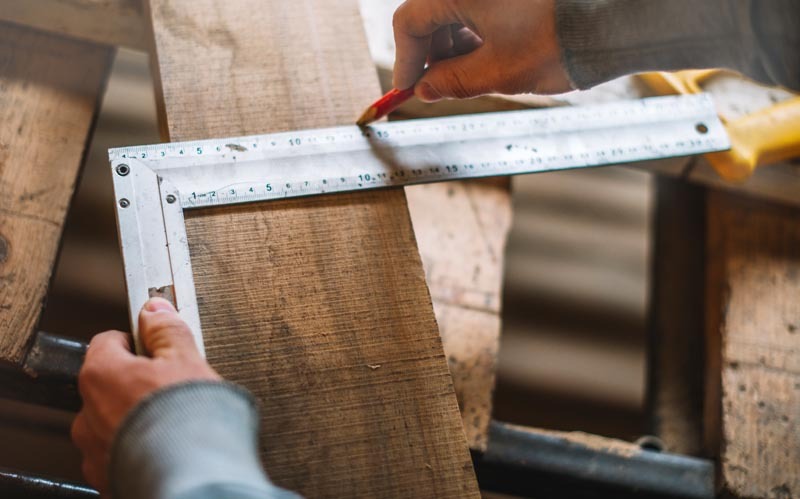 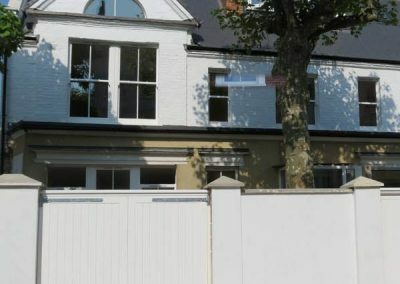 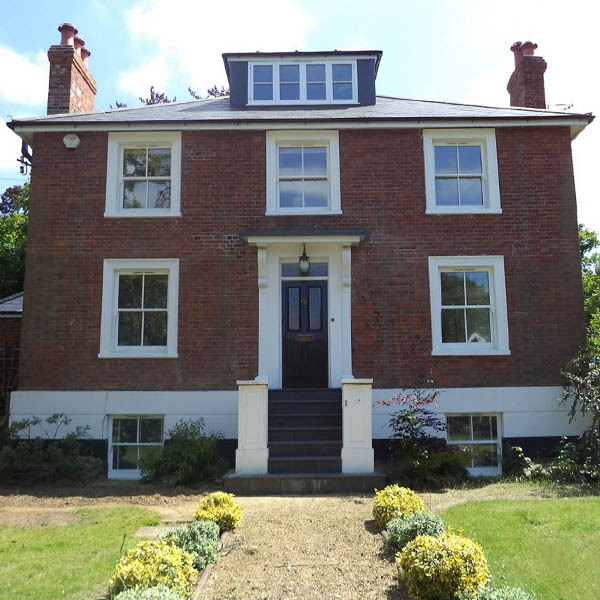 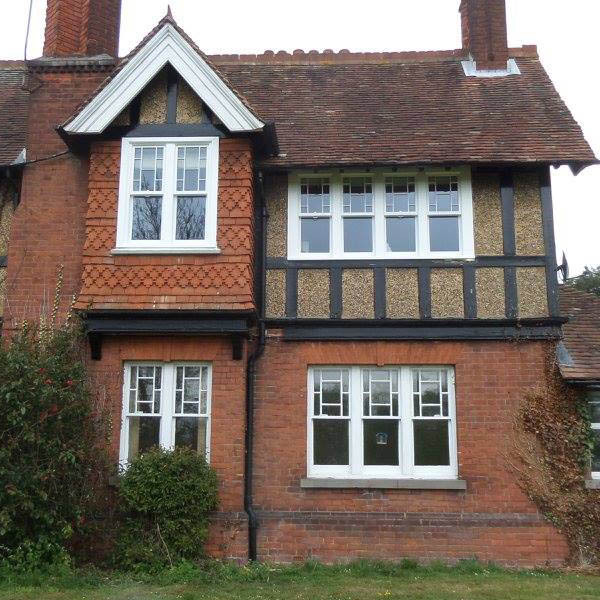 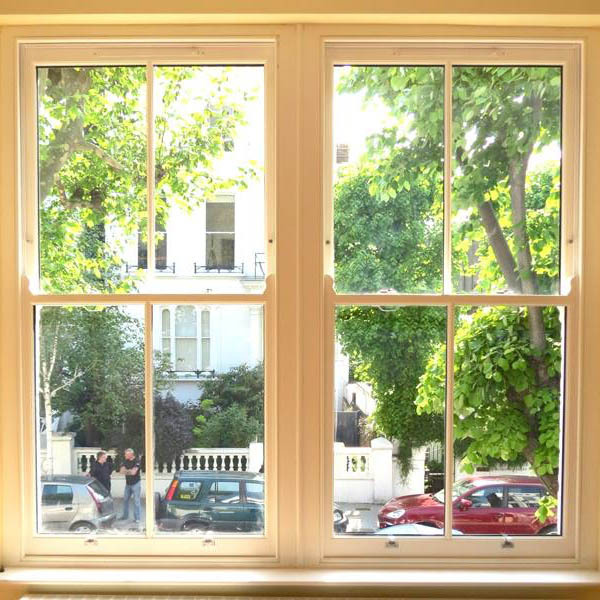 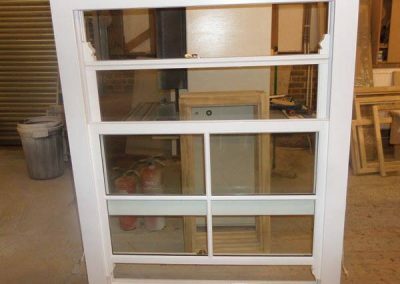 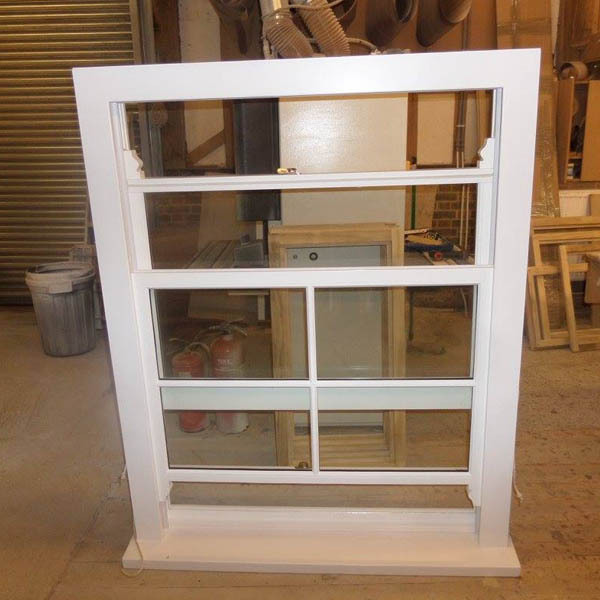 We can produce high performance box sash windows without compromising the features of a period timber sash window.